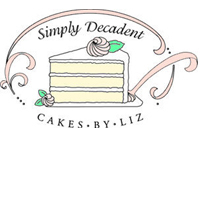 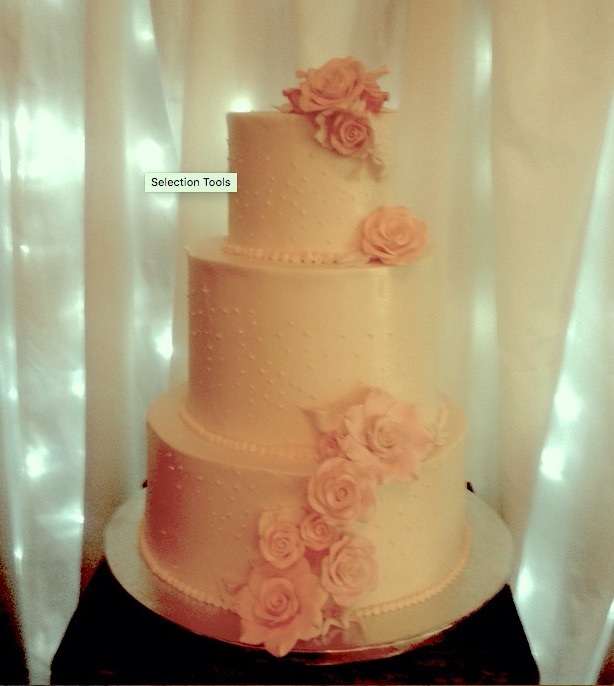 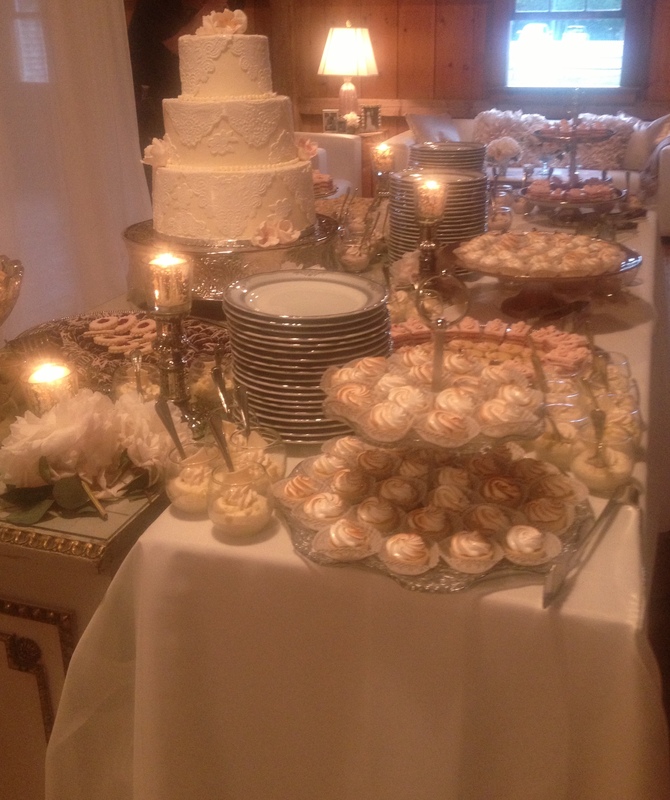 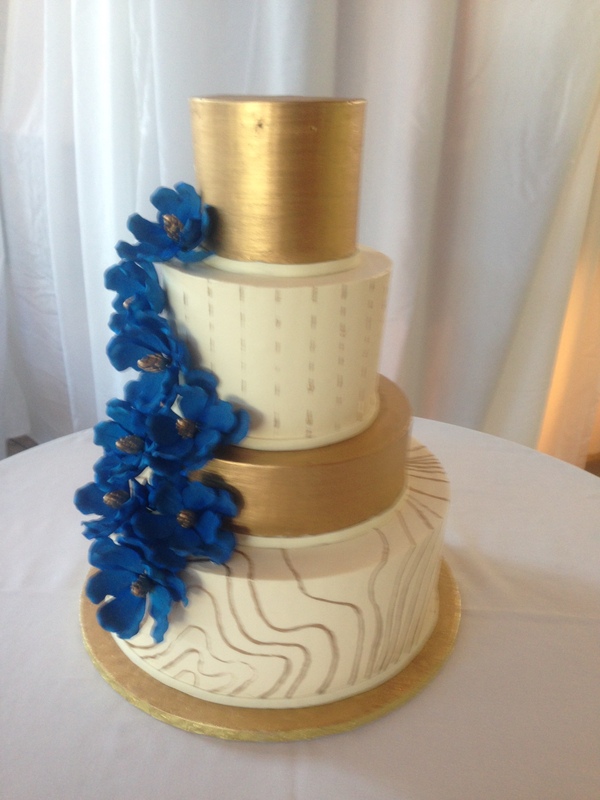 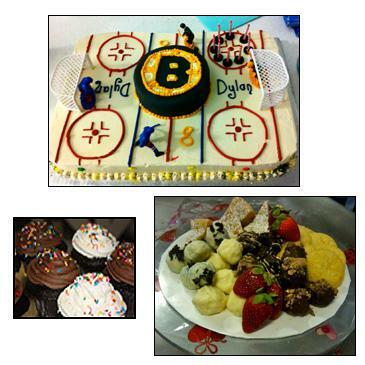 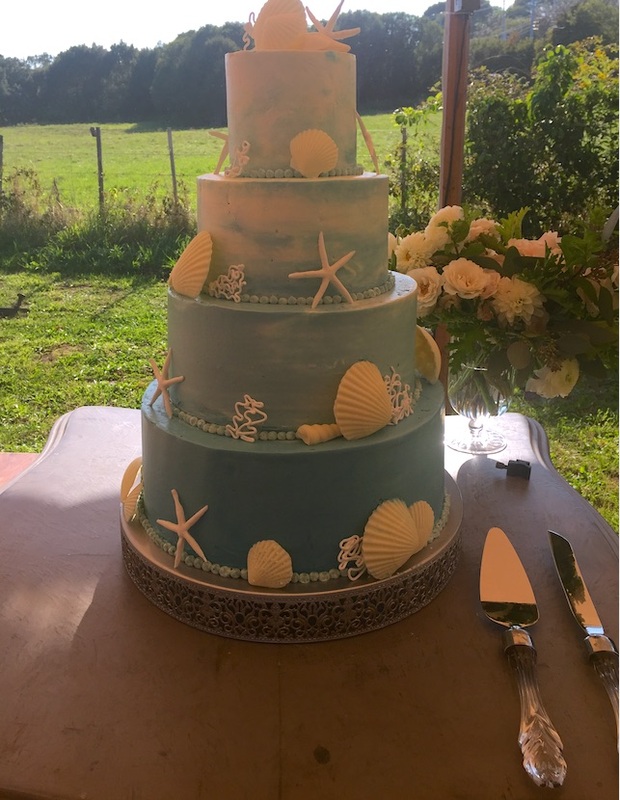 Cakes by Liz will create a wedding cake or special occasion cake that is both a beautiful work of art and a delicious treat for you and your guests. 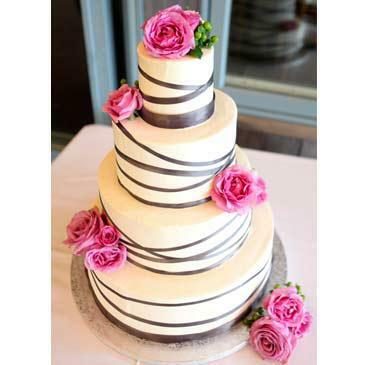 We work closely with you to ensure that your expectations are met by offering an endless selection of flavors and designs. 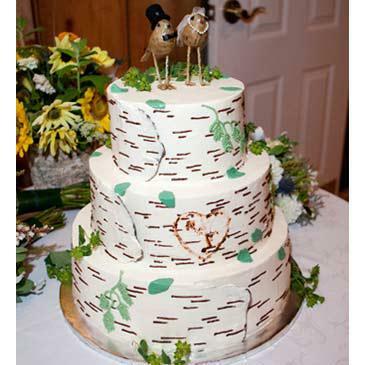 We can provide you with a variety of selections and photographs, but also welcome your ideas – we can create what you can envision. 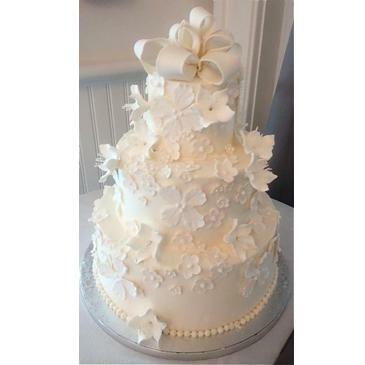 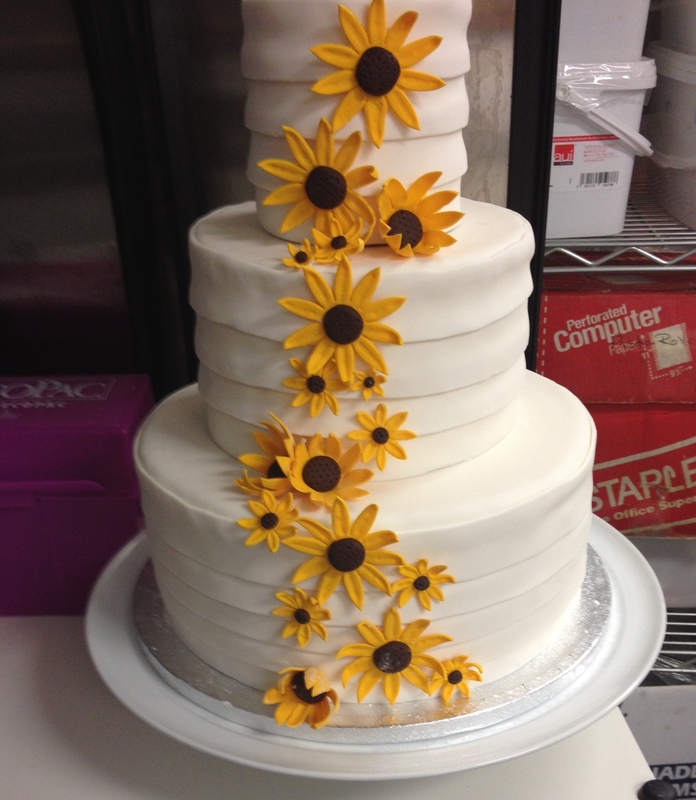 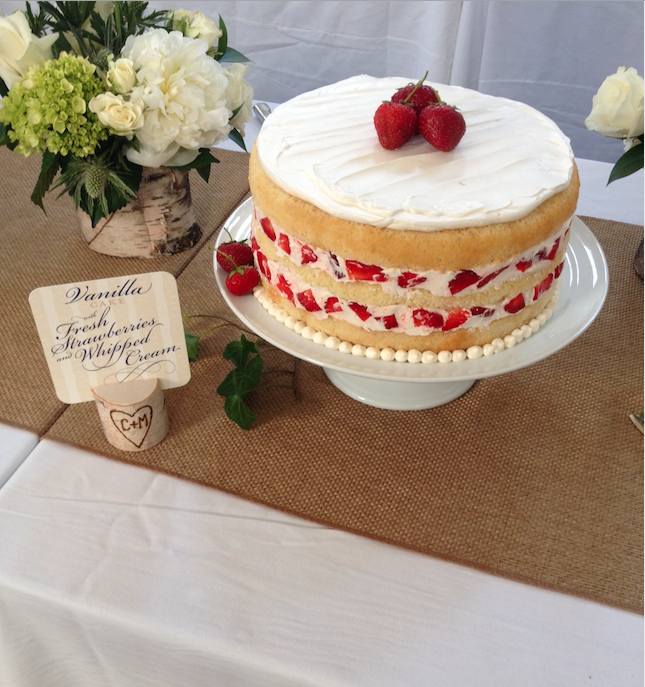 Made with care and attention to quality and detail, we will make your wedding cake a beautiful display and delicious treat for all of your guests.